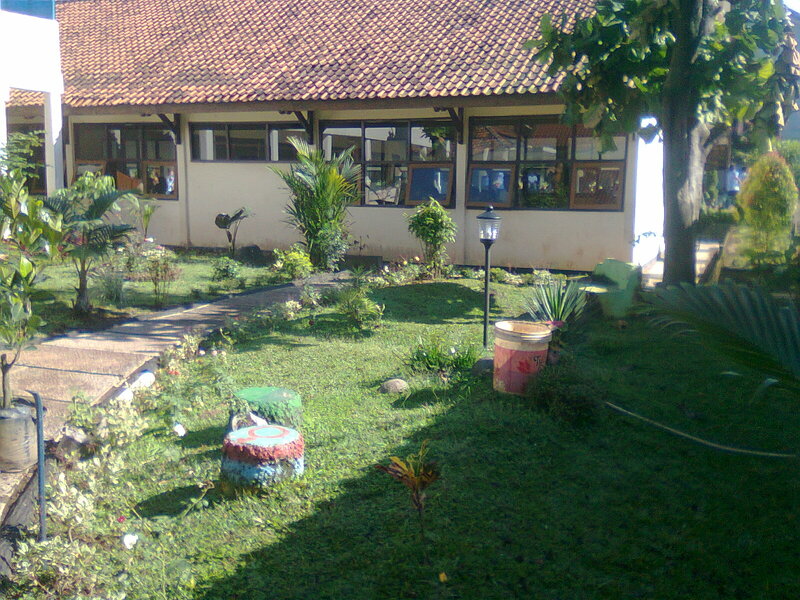 The green school is something must held in every school. Now, the global warming are happen, so we need a strategy for stop it. If a school has many plants, such as trees, flowers, or another plants, its mean the school we can say as the healthy school. But, it must be complete with clean and discipline student for safe it. For make the green school we can do so many things. Example, we can plant many trees on beside the yard or front of classroom, we don’t rubbish anywhere we stand, recycle the rubbish become a good product, etc. Oxygen is the best thing what the trees producing for us. Because without oxygen is impossible for us to life. 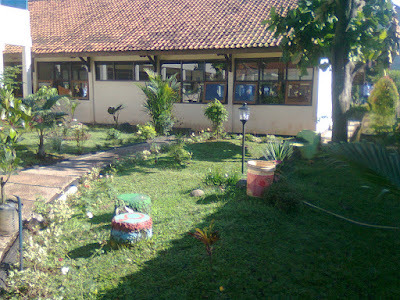 The green school which one of school ideal in Indonesia. Because we've done aware that we need the green school and the green environment. The green plants can protect us from sun lightness, because is not good for our skin. We can learn many things from environment. It will make us loving the school and know how to good strategy for safe the earth. 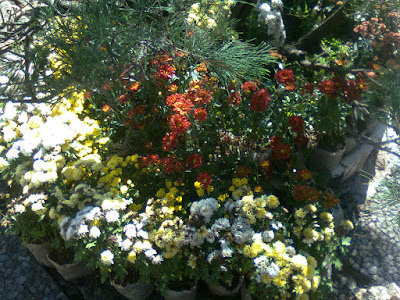 In our school, we have held a good program; the title is “Thousand Flowers of School”. 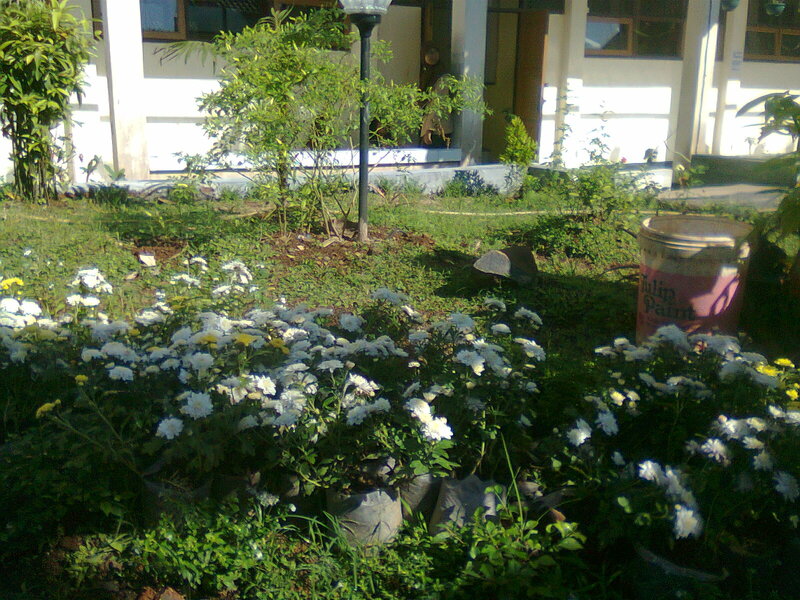 The program can make the school was colorful with any species of flowers and made the beautiful looking. With the program, we can refresh our mind with look the flowers in our garden. 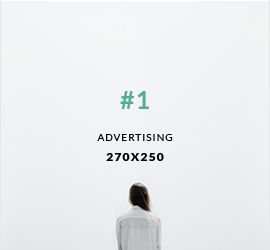 In addition, we not scare for lost oxygen. The trees will be helping us for experiment. We can do photosynthesis experiment, see the trees breathe, and another thing we did. We also need environment of education at school. It has made a good mindset for peoples and will be able to do something is good. Come on safe our earth! Start to the green school. It can be our life more health.